Is the apartment market exploding, or expanding? Explosion and expansion - there's quite a difference. But looking at recent data and media coverage, house hunters might hard pressed to pick between the two when it comes to Sydney's apartment market. The Housing Industry Association (HIA) recently reported that we had a glut of high rise apartments coming through, with the March quarter this year setting new records for multi-unit construction. However, this has introduced a heightened risk of oversupply, which commentators say will negatively impact property values. 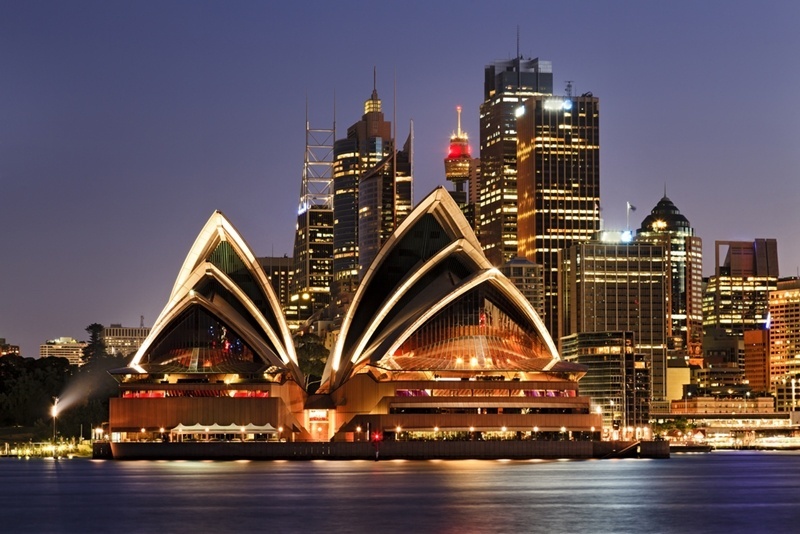 Are high rises an issue for Sydney's property supply? That seems like a reasonable concern - until you take a step back and look at longer-term property cycles. There is, ironically, some consistency in the property market's inconsistency. When there is undersupply and demand is outstripping what we can build, developers come out of the woodwork in droves. They promise huge apartment projects, tackling the housing supply issues head-on. Prices will always fluctuate, just as supply and demand will. However, it usually goes too far in this direction, and you get to the point we are reaching now, where there appears to bee too much being built. Developments don't go ahead because the demand isn't there anymore, and eventually the market in Sydney shifts from favouring sellers to favouring buyers. What we're seeing at the moment isn't the end of the Sydney property boom - it's a natural part of the Sydney property cycle, an expansion rather than an explosion. Prices will always fluctuate, just as supply and demand will. Next time someone tries to tell you it's a catastrophic time for apartment real estate, you might want to recommend a test for myopia. When there are apartment blocks going up in great abundance, it's important to remember what went into these projects. Getting resource consents isn't easy, and the cost of these projects can blow out significantly over the two, three, and even four years it takes to get them off the ground. Councils don't make it easy for developers to put up apartment blocks. They have good reason for this, there has to be stringent rules in place to make sure we all get high quality property. but that doesn't make it a simple process. What I'm getting at here is that every apartment block that goes up, even if it currently forms part of oversupply, is going to be quality real estate at some point in the wider cycle. Values go up, values go down, and then they go up a little bit higher again. That's why prices double every 20 years or so, and why so many people see a profit when they hold onto property for a long time. Having plenty of apartments to choose from simply gives property investors a greater platform from which they can build a massive portfolio. As NSW Fair Trading's press section shows on any given day, not every builder or developer is all they promise to be. Dodgy development work, sub-standard building and even a lack of licensing and insurance can all bite home hunters where it hurts most. That's why when you're dealing with an ever-expanding apartment market, a buyers' agent can be your best friend. With intimate knowledge of experienced developers and growth suburbs, we can find you a great spot to make an investment, whether it's for positive cashflow or capital gains.